Bel Air, MD, February 22, 2017 —Advanced analytics will play an integral role in application development, improving application quality and speed of delivery. The use of advanced analytics, combining data from multiple sources (development tools, management tools, and other application development tools), will become essential for assuring rapid, efficient and timely development of upgrades and new products. It has been predicted that by 2020, as many as 50% of IT organizations will apply advanced analytics for application development. Is your organization ready to implement this updated development approach? One of the major obstacles to data analysis is integration of data from multiple sources. For example, data produced by HPE Quality Assurance and Jira Core may be formatted differently, with similar fields varying in field length and field order. Combining the two (or more) data formats into a single, rapidly updated, usable, combined data file has been difficult.  ConnectALL Insights was developed in order to enable the combination of varying data formats into a single data structure that can be used by an analytics engine that is included with ConnectALL Insights, or imported into an organization’s analytic product. ConnectALL Insights intelligently analyzes and converts the data from multiple tools, into a single file, making rapid decisions based on advanced analytics possible. The resulting data files can be analyzed to assure rapid, efficient, high quality application development. The difficult tasks of data translation that many organizations currently face has been resolved by ConnectALL Insights. ConnectALL Insights is now available to purchase. Adapters that support numerous applications will be added frequently. 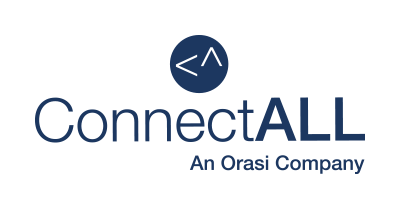 For more information about ConnectALL Insights, contact us.